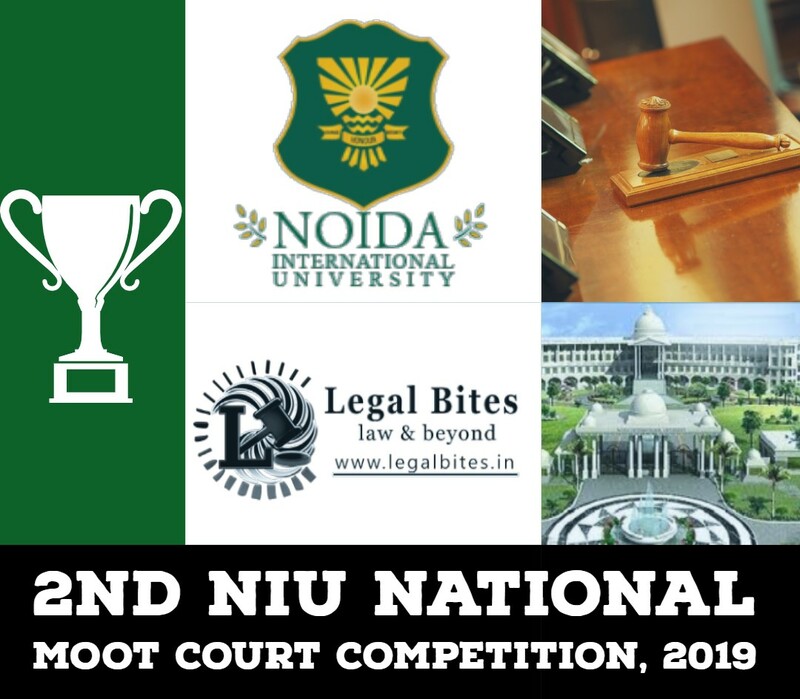 The Moot Court Association of Government Law College, Mumbai is pleased to announce the 1st Edition of the Government Law College National Trial Advocacy Moot Court Competition in association with Juris Corp and the SKJ Foundation. Government Law College founded in 1855 is the oldest law school in Asia and enjoys a pre-eminent reputation for excellence in the field of legal education. Government Law College has a rich heritage has had the privilege of guidance and tutelage under eminent legal luminaries such as Dr. B. R. Ambedkar, Lokmanya Tilak, Justice M. C. Chagla, Sir Motilal Setalvad, Justice Y. V. Chandrachud, Mr. Nani Palkhivala and several others who have adorned benches of the Supreme Court of India and the Bombay High Court. Juris Corp, founded in 2000 is a leading full-service Indian law firm headquartered in Mumbai along with offices in Delhi and Bangalore. Juris Corp has a team of over 100 qualified professionals with the objective of providing unbiased and unmatched legal practices and service. The SKJ Foundation has been started in the name of Sohanlal Jain. Sohanlal Jain is a practicing senior advocate in the Supreme Court and various High Courts, District and Sessions Court and Civil Court in Pune. He has congregated vast experience in civil, commercial and criminal litigation as well as in real estate conveyancing, company documentation, and arbitration. Alongside his devotion in the legal fraternity, he is also the President of the Shikshan Prasarak Mandali Education Society. The last date for the submission of Registration Form is 5th September 2018. Kindly note that this competition is an exclusive competition with limited participation. The competition is scheduled to be held on 27th & 28th October 2018. 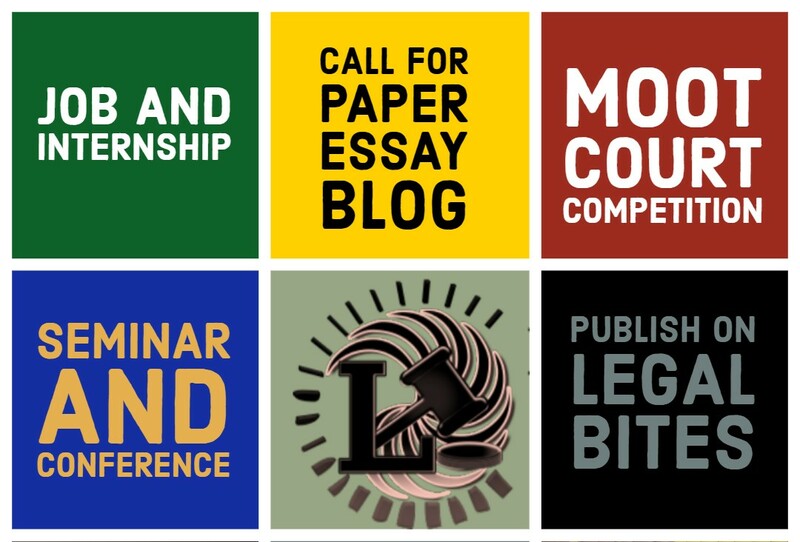 Kindly send an email to mca@glcmumbai.com for the Registration Form and Moot Proposition.